It’s summer time! Wait no more! 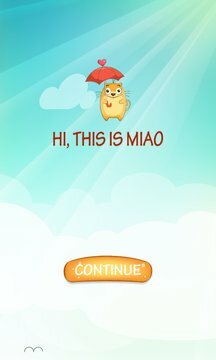 Join the beach party with Miao! Go play swimming game and surfing game on his pirate island! Miao is a pirate cat! It’s your turn to break the world outdoor diving record in this pseudo-endless arcade diver. 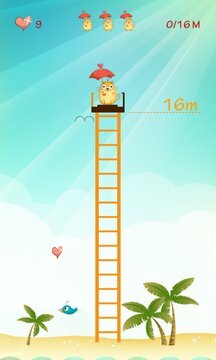 Simple touch to jump and high dive to the sea, tap left and right to avoid the seagulls and other birds while falling. ◉ Multiple characters : kitten Miao, bikini, mermaid, and exclusive pirate king!